This new version of the Jason Robert Brown score - which is about 15% different from the Lincoln Center production of 10 years ago - was completely re-orchestrated by English arranger David Cullen. Featuring Helen Anker, Mark Bonnar, Norman Bowman, Shaun Escoffery, Joanna Kirkland, Gary Milner, Steven Page, Malinda Parris, Matthew Price, Zoe Rainey, Celia Mei Rubin, Stephen Webb and Jayne Weisener. 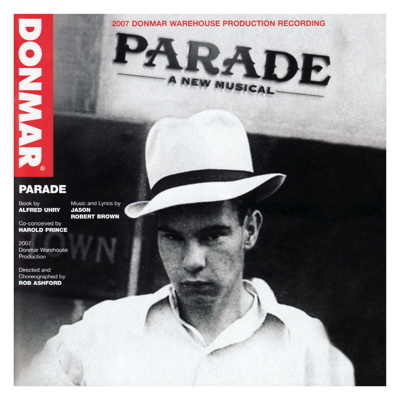 The DVD (which comes with the CD) includes interviews with book-writer Alfred Uhry and Jason Robert Brown with contributions from director Rob Ashford and the Donmar's artistic director Michael Grandage.